Russian stocks are expected to be sensitive to events in Europe as investors monitor the EU summit, starting later on Thursday. 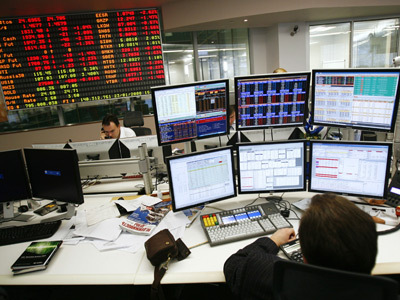 Russian markets rose for the second day supported by higher crude prices. The MICEX added 1.72% and the RTS climbed 1.44%. European stock markets closed in the black on Wednesday amid improved U.S. housing data, although the focus remained on the Thursday start of the crucial European Union summit. The Stoxx Europe 600 jumped 1.4%. The Italian FTSE MIB index rallied 2.6% after government bond auction. 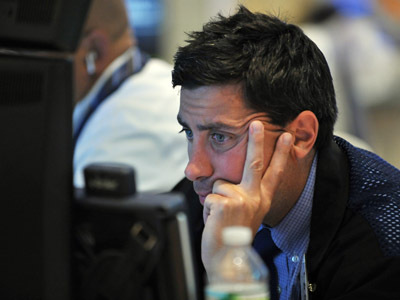 The French CAC 40 closed 1.7% higher and Germany’s DAX 30 was up 1.5%. Asian stocks climbed on Thursday with financials and energy shares among gainers after the U.S. issued improved data on house sales. Japan’s Nikkei Stock Average climbed 1.23%, while South Korea’s Kospi and Australia’s S&P/ASX 200 traded flat. In China, Hong Kong’s Hang Seng advanced 0.2% and the Shanghai Composite was down 0.1%.